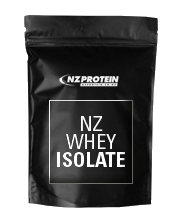 This product is a bulk pack of whey protein concentrate from New Zealand. There's a huge 144 servings in the 10lbs bulk box, with a cost per serve of less than $1! Rated 4.88/5 Based on 33 customer reviews. Good price, fast delivery, nice flavour (Also, tried few other flavours and realised that they are all good, even chocolate one is not too sweet, what I really appreciate). Good package as well, it comes with a plastic spin (but I broke it from first try), nevertheless really happy with the product. My staff and I have been using this product for a good six months now and we're all impressed with it: Non bloating, smooth taste that's relatively non clumping when mixed and similar in nutritional value to the BSN Syntha-6 line but cheaper and overall better. Best tasting protein I've had and the price is unbeatable value. Super quick delivery, couldn't be a more happier customer. Great protein, great value for money, and a good fast service. What’s not to love? Apart from the whey being absolutely top quality, NZ Protein's customer service is top class! Dave was extremely helpful when enquiring regarding sending orders to Australia, and was in constant touch until product was delivered. Looking forward to the next order! I am very happy with the customer service provided. It is a very professional service. 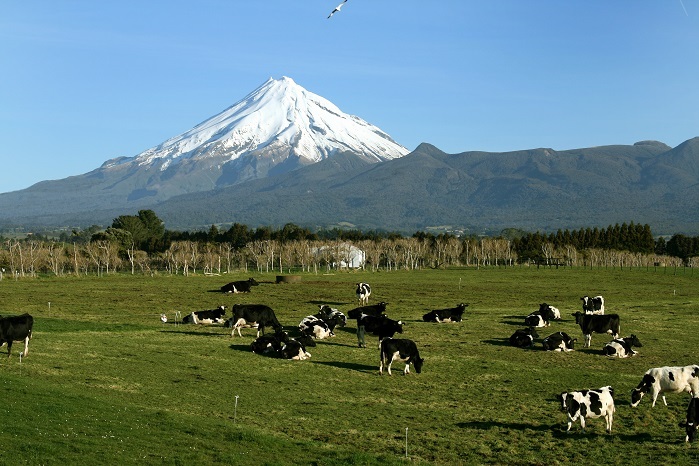 I could contact and speak to a member of NZ protein team on a Sunday evening, with a quick response back. Love the flavours I've tried so far; vanilla, mixed berries and even salted caramel which I was a bit hesitant on. Cookies n cream could do with a bit more flavour, but that is currently getting a makeover. Some protein shakes I chug down since the taste is nothing special, but with these I like to let each mouthful sit so I can enjoy the fluffy texture and yummy taste. A ziplock bag would be nice for the 5lb protein as the included clip takes a bit of care to properly seal to avoid air gaps. I always purchase the 10lb chocolate and keep coming because NZ Protein has one of the highest protein content percentages per serve, awesome taste and of course great prices. Fantastic product, amazing price and service is top notch. 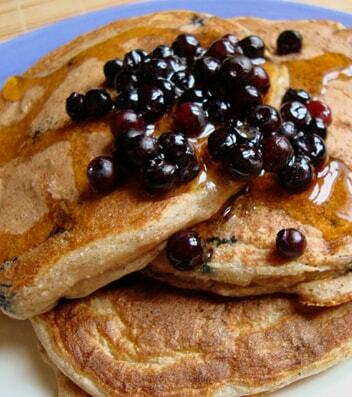 Tastes great, mixes well and high protein content. It actually tastes quite similar to Optimum Nutrition Gold Standard chocolate. My item took less than 24 hours to get to me. Shipping being included is fantastic. Will definitely order again. Quick delivery, great and flavour!! Thanks for the two sample sachets!! Orders always confirmed and shipped asap, and products of the highest quality. 10 stars! Amazing service! Great flavours! Highly recommend! Fast delivery, ordered and received the next day! Can't get better than that. 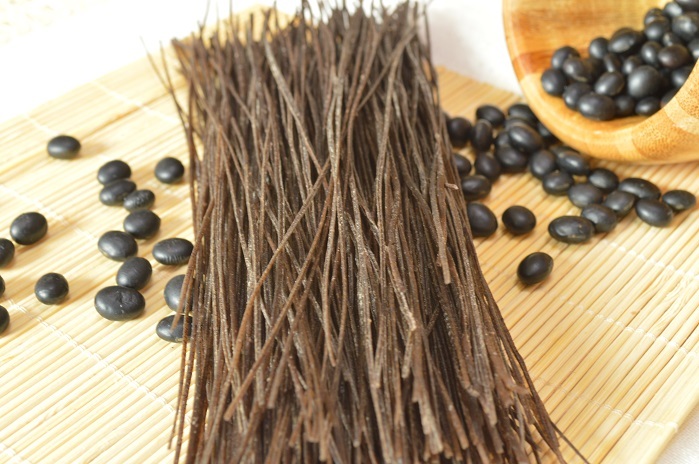 Great tasting protein! Can't wait to try the other flavours. The berry goes extremely well in a smoothie with a banana, some berries, and milk and water (I use 50/50 of each). I haven't tried all the other flavours yet, but I would certainly recommend this one to anyone who makes fruit smoothies. Overall, the product is great. 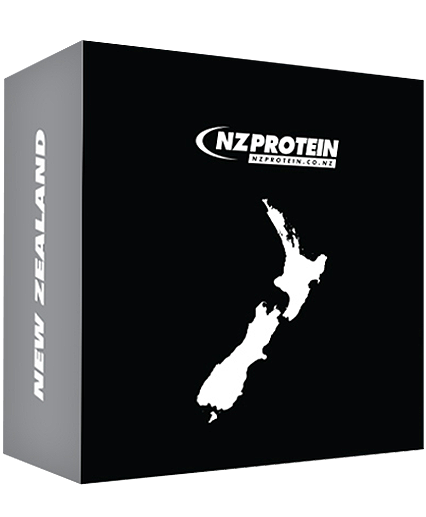 I've been using NZ Protein for a while now and recommend it to all of my friends. My favourite flavour has been Double Chocolate. But the new 'recipe' for double chocolate is very sweet. There's no sugar, just artifical sweetners. Nutritionally it's still good. But personally, I find the flavour far too sweet now. Dammmm!!!..... honestly, I've only had the chocolate, but this is hands down the best tasting chocolate I've had. Best tasting Ive found, and I've tried a few! Hey guys! I have absolutely LOOVVVVEEDDD your sample in vanilla, by far the best tasting vanilla I have ever tried, and at such an affordable cost. I was wondering though, I was keen on also getting some casein from you guys in the same order, when do you think it will be in stock? I would have given a rating of 8/5 if it could let me! This stuff is actually pretty good, I got a 1kg pack of the vanilla to try and it mix easy and tastes real good. 10lbs one on the way, getting some good results already.